July 11, 2011 – David Cross. | What I got rid of today. ← July 10, 2011 – The trick sometimes is not ever to take possession. July 11, 2011 – David Cross. 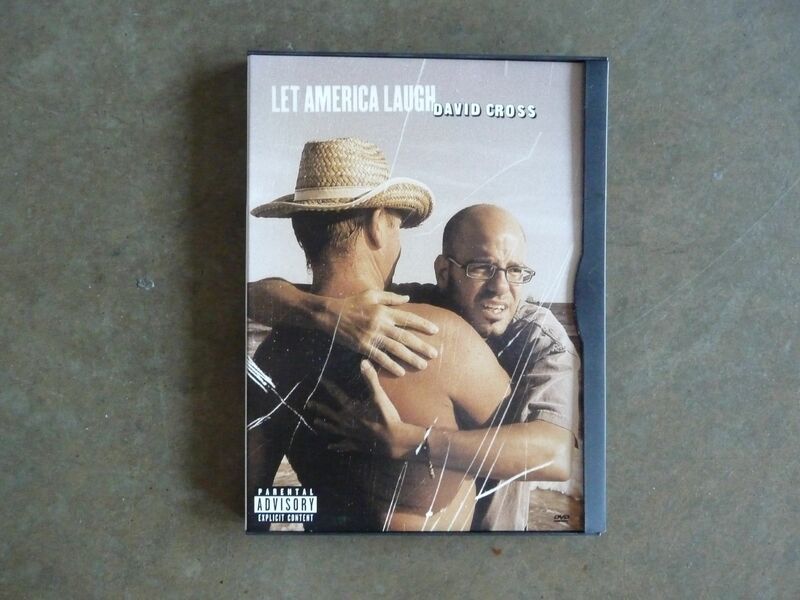 If the next person who gets this DVD gets half the laughs I do from David Cross….it’ll be worth it. One of just a handful of comedians who portrays current events in the light they need to be seen in, David Cross is bringing social commentary to the next level. And boy oh boy – do we need it.